for other articles with related titles, see Kelethin. 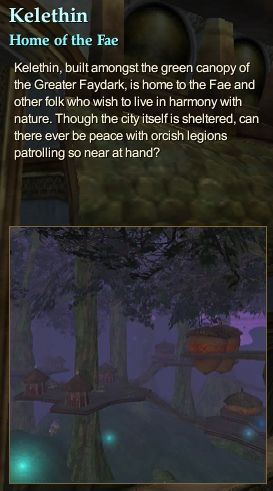 In the midst of the ancient forest of the Greater Faydark stands the tree-top city of Kelethin. This page last modified 2008-02-27 22:38:33.